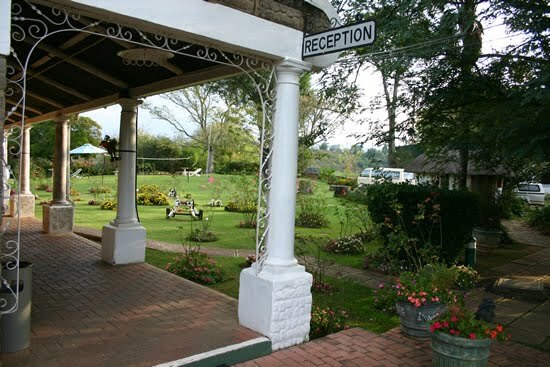 The Nest Hotel has been accommodating guests since 1933 and has strong following of return guests who come to unwind and enjoy the majesty of the Drakensberg. The Nest Hotel boasts authentic South African country food, spectacular gardens, wonderful facilities, relaxing accommodation, friendly staff and breathtaking views over the Ukhahlamba World Heritage Site, great leisure and sporting facilities. All rooms are en-suite, have tea / coffee making facilities and radio, and will soon also all have ceiling fans, electronic safes, undercarpet heating and heated towel racks. 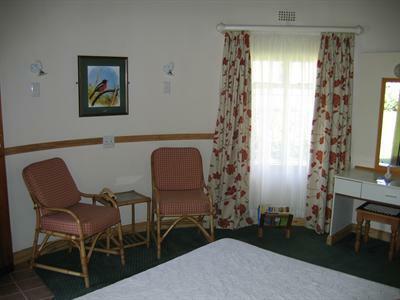 These rooms have a flat screen TV offering the M-Net hotel bouquet of channels, as well as the SABC channels and e-TV. Duplex units offering comfortable accommodation for up to four people in its two bed rooms. The ground floor is comprised of a verandah which leads into a bedroom with a double bed, dressing table and cupboards as well as an en-suite bathroom which is shared with the upstairs bedroom. The upstairs bedroom has two single beds which can be configured as two single beds or a double, this room also has cupboards. These rooms are comprised of a double bedroom with a bedside table, en-suite bathroom and ample cupboard space. 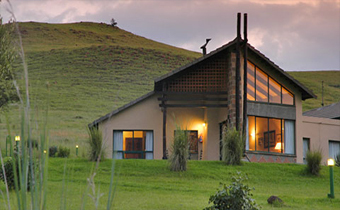 The private balcony offers an amazing view of the Drakensberg mountain range. Able to accommodate up to three people these units are comprised of an open plan bedroom which includes a double bed with a dressing table and a single bed. There is also a bathroom and cupboards. 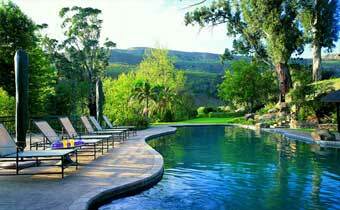 The private balconies have an stunning unobstructed view of the Drakensberg mountains. 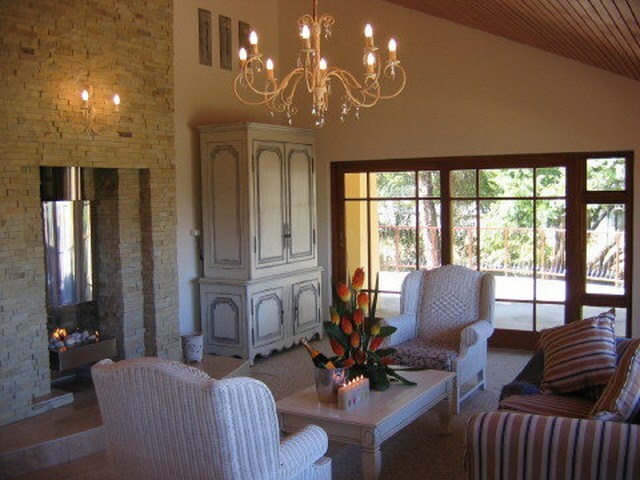 The Premier garden rondavels have recently been re-furbished and range from double bedrooms to rooms that can accommodate up to six people. 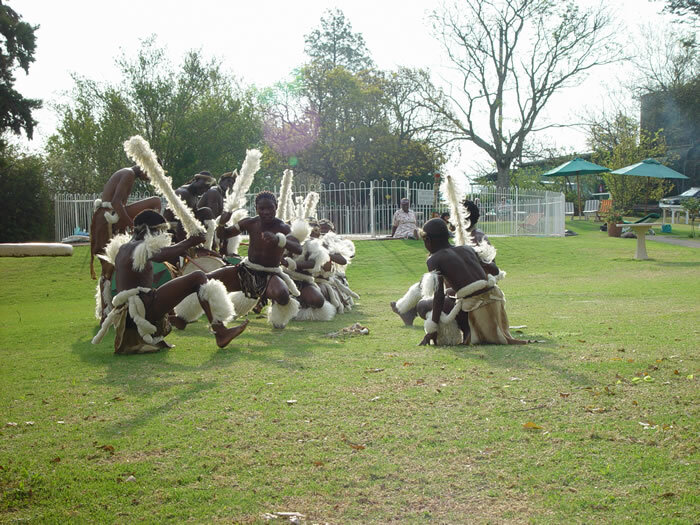 The rooms are situated throughout the grounds of the hotel and are no more than a three minute walk to the main hotel building. The rooms are fully serviced, have under floor heating and en-suite bathrooms with heated towel racks. The nest has 2 luxurious suites each more than 150m². 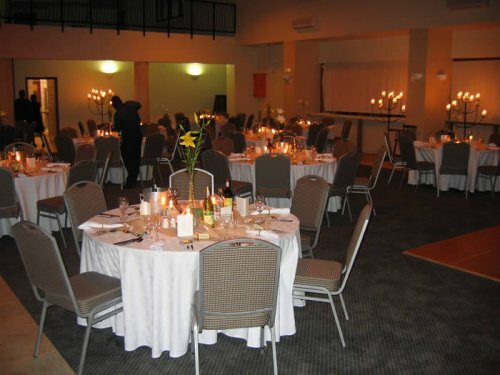 The Nest Hotel has a lot to offer when it comes to conferences and functions. 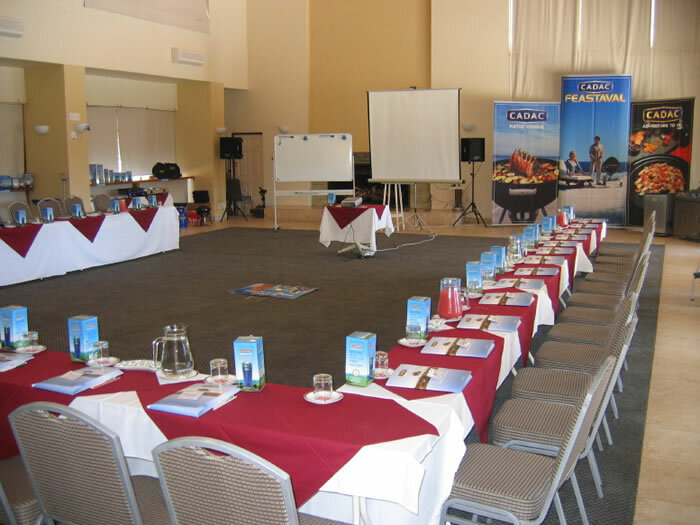 With facilities available to accommodate 4 - 200 people and multiple conference facilities, the nest is the ideal place to have a conference or function. Up to 2 children, 12 and under eat and stay for free in a family unit with existing beds, when sharing with 2 adults. Children 13-17, pay 50% of sharing rate. Take the N3 North. About 35km from the Mooi Toll Plaza take the Estcourt North, turnoff (exit no. 179) , to the left, off the highway. At the stop turn left and drive for approx. 30km until you come to the intersection turning left into the R600 (Central Berg). 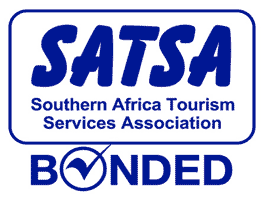 Travel down the R600 for approx. 7Km and you will see The Nest Hotel entrance on the right.